Hey Buddy!, I found this information for you: "Nothing Bundt Cakes – Gourmet Bakery in Dulles, VA". 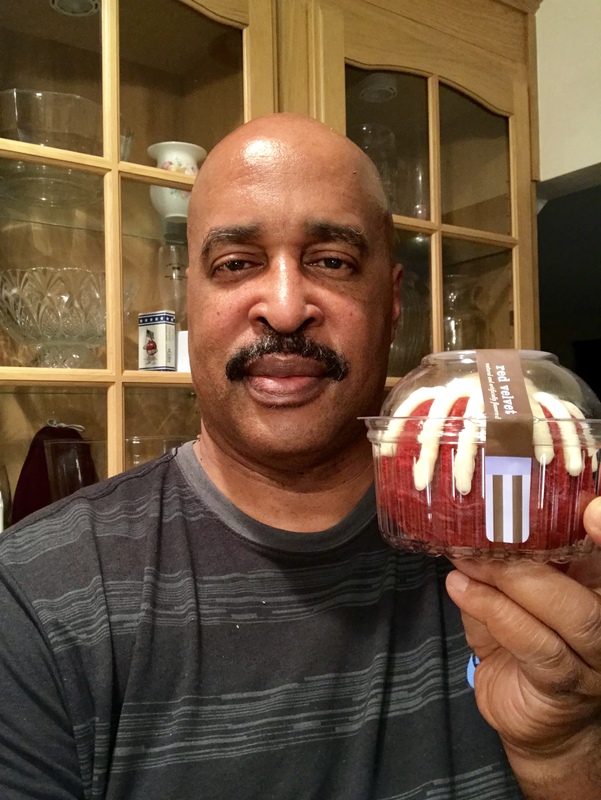 Here is the website link: https://blackmeninamerica.com/nothing-bundt-cakes-new-gourmet-bakery-opens-in-dulles-va/. Thank you.